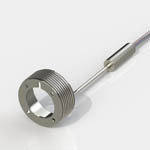 THERMOCOAX is the European leader for onboard heating systems. 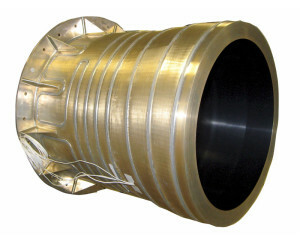 We provide heating cables for heating management systems on large satellites like satcoms. 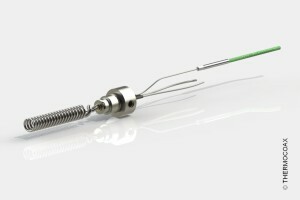 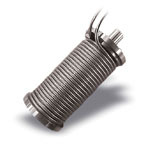 These heating elements work at 100 Volts for the new generation of satellites as well as 50 Volts . We provide innovative heating systems on heat pipes, fuel pipes, valves, multispectral cameras and spectrometers on rovers for sample analyses. 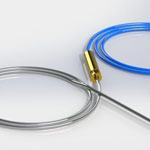 The major advantage of working with THERMOCOAX’s heating systems is the full traceability of the heating cable. This heating cable is manufactured in-house with full traceability of raw materials and cable batch. We operate thermal cycling on 100% of the heating elements to demonstrate they are perfectly designed for the long-term usage in space. 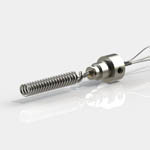 The high technology of our mineral-insulated heating cable provides heating solutions that are highly integrable. 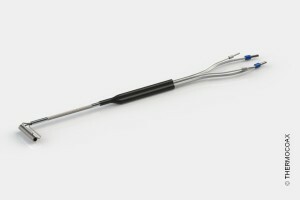 The diameter of heating cable is typically from 1 mm to 2 mm with 2 identical and independent heating coils inside for redundancy.